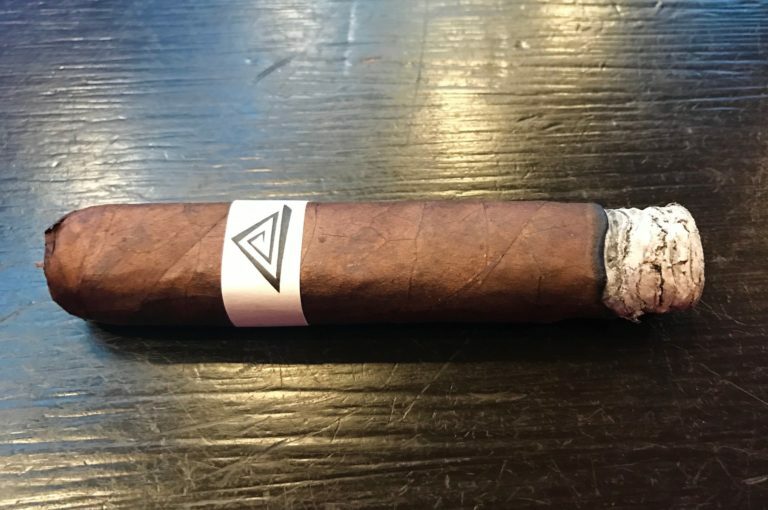 Last year, at the 84th annual IPCPR show in Las Vegas, I walked into the RomaCraft booth to just walk around and check out what was new over there. While at the booth, I noticed a single display for a company which I hadn’t heard of before: Fable. This piqued my interest so I went to take a few photos and as I did so, a gentleman by the name of Mitul Shah walked over and introduced himself to me as the founder of Fable Cigars. We chatted for a bit as he told me the story of the company and handed me a couple of his cigars to try. Later that evening, I chose to light one up as I sat and wrote about the day and I was immediately impressed with the smoke. 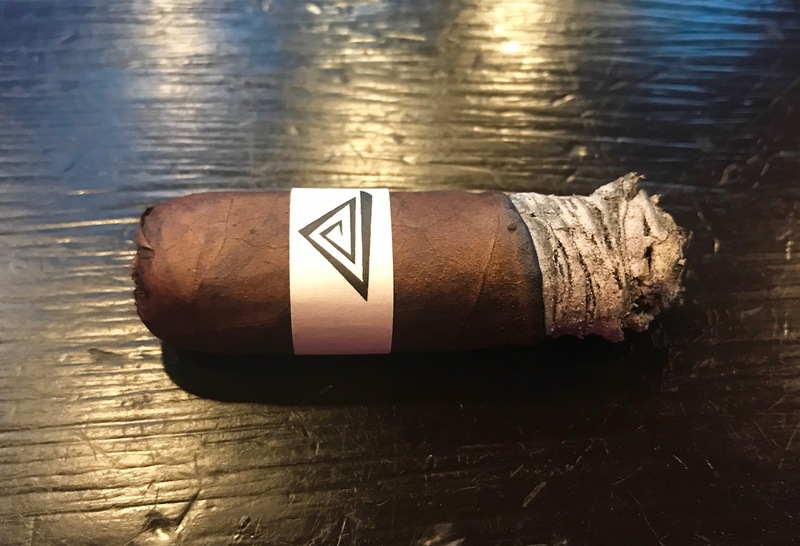 I actually remember texting David, (our editor in chief), about how impressed I was with this little cigar with a simple black and white band on it. 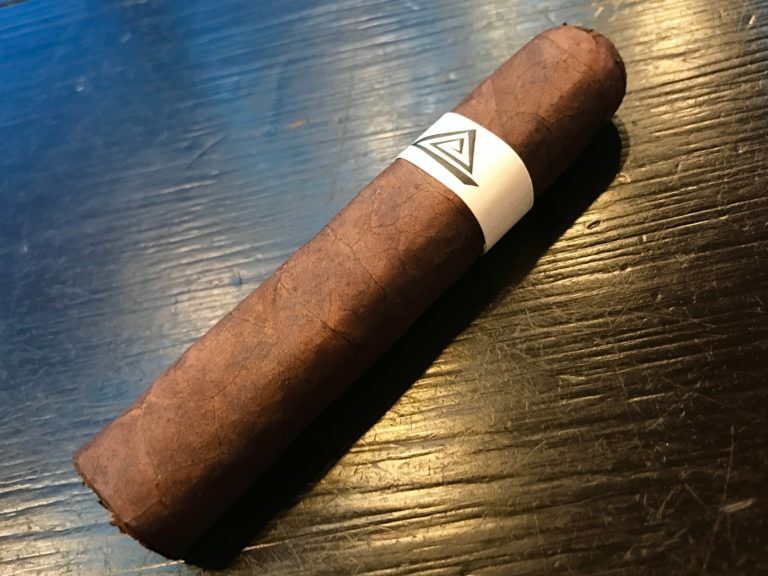 Throughout the year, I must have smoked through two boxes worth of Fable Fourth Prime cigars, always coming back to their little Petite Robusto which they call the “Doc.” For some reason, even after smoking and raving about these cigars for the past year, I never got around to writing a review of one – until now! Fable Cigars’ Fourth Prime are available in, you guessed it, 7 vitolas. They range from a 6.25” x 54 Gran Toro which they call the “Sapta” to a 4.5” x 52 Petite Robusto which they call the “Doc.” I’ll be reviewing the Doc today as it was the first Fourth Prime I smoked and my favorite of the line. First Third: The Fable Fourth Prime starts putting out tons of flavor and smoke immediately after its lit! As if it has just been waiting for you to cut and light it. Notes of espresso, dark chocolate and black pepper fills the palate, as one might anticipate from such a blend. The retrohale is filled with cedar and spice and the finish is dry and woody. The Fable Fourth Prime stands at a solid medium to full bodied cigar during the first third with solid construction and a fairly open draw. Second Third: The spice really begins to pick up during the second third as the Fable Fourth Prime grows a bit in strength and intensity of flavors. Along with the additional spice, there is an interesting toast-like note which enters the flavor profile. 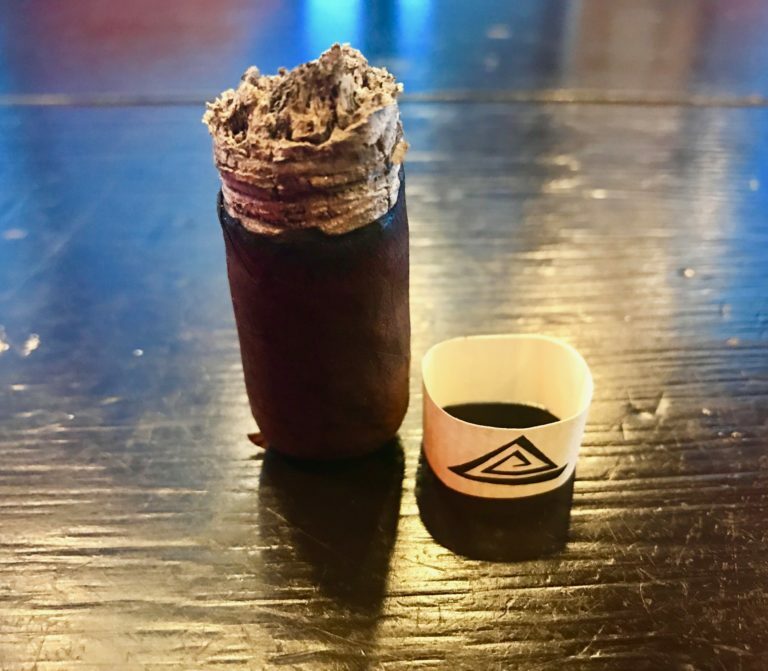 As I smoke through the second third of the cigar, the sweetness from the chocolate begins to fade out a bit allowing for bolder, earthier flavors to come to the forefront of the profile. 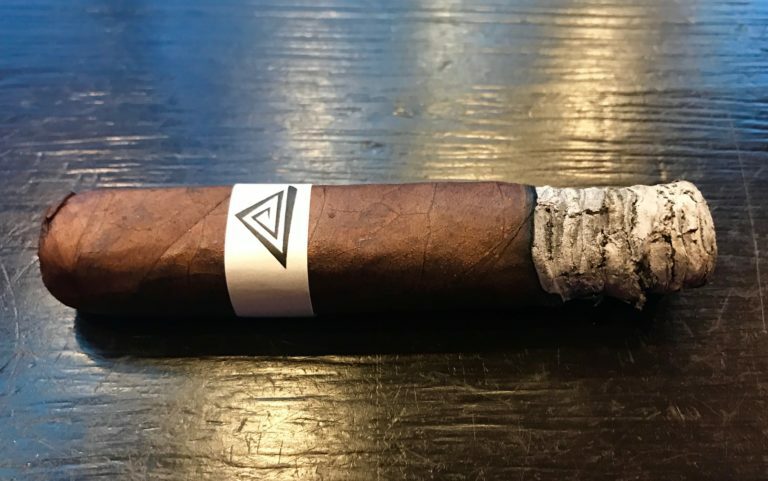 Although the flavors seem somewhat intense, they never become overbearing or offensive to the palate and the cigar continues to provide rich clouds of cool smoke. The Fable Fourth Prime stands at a full bodied smoke during the second third and construction remains impeccable. Final Third: As the Fable Fourth Prime comes to an end, the intensity and richness of flavors do not. The profile is filled with notes of toasted oak and espresso along with some vegetal and hazelnut notes on the finish. The cigar is a bit less spicy during the final third but there is still plenty of pepper to be found in the retrohale. The smoke does become a bit warm as the cigar comes to an end, but I’m able to enjoy it down to the nub with no issues. The Fable Fourth Prime Doc ends at a full bodied, full flavored smoke with consistently solid construction throughout. If you like short smokes that pack a punch, this one’s for you!